Using Vinegar to Pass a Drug Test – Will It Work? Using vinegar / apple cider vinegar to pass a drug test is a internet myth that will be discussed fully in this article. Will it work? The Ultimate Vinegar Drug Test Guide For 2019 below! Will Vinegar Work For Weed? Short Answer – NO! We often get asked if using apple cider vinegar or distilled vinegar to pass a drug test works? We don’t think so, but read our full analysis in this article about vinegar and passing a drug test. Nearly one half of all Americans surveyed admit that they have tried smoking marijuana at least once in their lifetime. The percentage is significantly less for other types of drugs such as cocaine, heroin, methamphetamine and barbiturates, nonetheless, companies are actively using pre-employment drug tests as a method for determining who they will hire to work for their company. 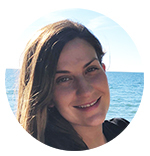 People on probation or parole are also routinely drug tested and with the availability of over the counter kits for at home testing, many parents are forcing their children to take drug tests. Because of the commonness of drug testing in today’s society, more people than ever before are trying to find at home remedies to enable them to pass a drug test with vinegar. Some of the most common remedies, such as apple cider vinegar, are found in your kitchen cabinets. 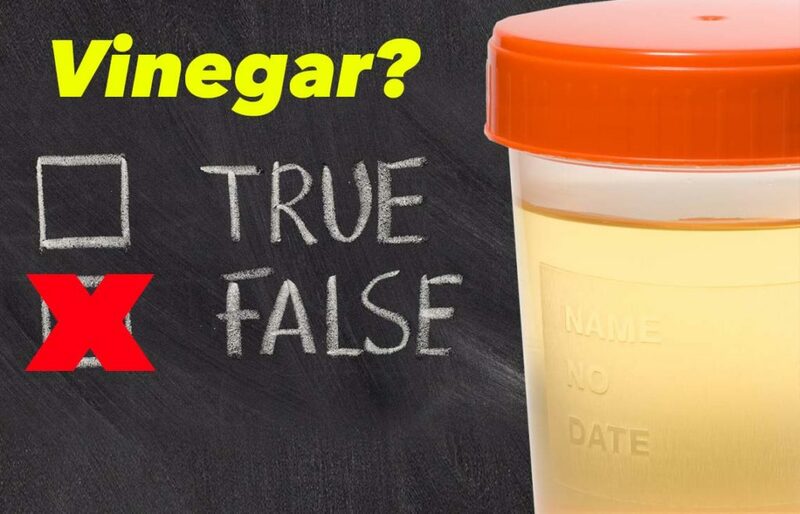 How Does Vinegar Affect Your Urine Sample To Pass A Drug Test? Vinegar, which is also known as acetic acid, is a commonly used acid involved in the fermentation process for ethanol. This produces wine, ciders, champagne and other alcohols. Apple cider vinegar in particular has been popularly used in a variety of detoxes for jump starting weight loss and weight management. Because of the popularity of this acid in mainstream culture, many people believe that they can use apple cider vinegar to detoxify the drugs, specifically marijuana, that may be in their system. The methodology behind using vinegar to pass a drug test involves mixing the vinegar with water and drinking it for several days before having to take a drug test while also abstaining from smoking any marijuana or doing any other illicit drugs. Vinegar is proven to change the pH levels of your body which is why many people believe that they can use vinegar to mask the THC in their system. The most widely held belief in the non-scientific community is that as THC turns into metabolites, it can be easily purified and flushed out of the body through urine before the test is administered and not be detectable on a urine analysis. If you have 7 days before your test we highly recommend using our Detox Pills and not relying on the Vinegar Myth Method to pass. 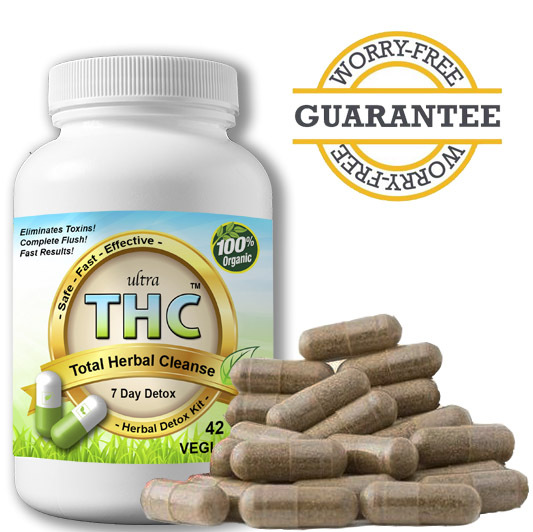 Our product, Ultra THC Magic Detox™ was specifically developed to flush all THC toxins out in only one week. What Does Science Say About Using Vinegar To Pass A Drug Test? According to WebMd.com, there is little to no scientific evidence that vinegar will “purify”, remove, or mask THC in your urine analysis. This unproven urban legend of using vinegar to pass a drug test was lumped in with the belief that vinegar is the ultimate detox method in general. Although vinegar will change the pH level of your urine, the test administrators specifically check for pH levels that are outside of the normal levels on all drug test samples. Vinegar can raise pH levels just as it can lower them and a pH level that is too high can actually cause you to test positive rather than negative for drugs in your urine and then you would’ve spent weeks drinking vinegar for nothing. There are also potentially serious side effects that come from drinking vinegar over long periods of time, which you have to do in order to physically change your body’s pH levels. Vinegar directly impacts blood sugar making it extremely hazardous for diabetics to use and also people with high blood pressure as potassium levels are also affected by vinegar. The acidic content in vinegar can also cause the destruction of tooth enamel and the lining of the esophagus and stomach. Can I Add Vinegar To My Urine Sample? If you add vinegar to your urine sample that is getting drug tested for weed it will change the pH just like drinking vinegar will. Labs test for the pH in your urine sample, so putting vinegar in the urine cup will cause you to fail due to an altered sample. We do not suggest adding vinegar to your urine sample. It will not work, and you will look like a complete idiot. Overall, drinking vinegar is not a safe or proven way to pass a drug test. In fact, using vinegar to pass a drug test in general for extended consumption is an extremely bad idea that should be avoided at all costs. Not only are the health consequences very real, but the acidic content in your urine will be flagged as an attempt to adulterate the sample and legal consequences could potentially follow. Why do so many people try using apple cider vinegar to detox from weed? 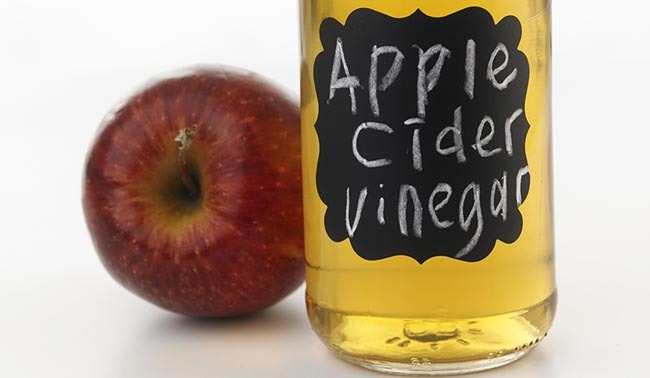 Vinegar mixed with water in small amounts is a very popular detox drink. This mix can help cleanse your body naturally and provide good results. Because of this, many believe that it will also clean marijuana toxins out of their system. The vinegar method however, will not be that effective for THC because it will only slightly speed up the natural detox process. Drinking vinegar to pass will only be a tad better than just drinking water to detox. How much vinegar should you drink to pass a drug test? If you are going to try the apple cider vinegar weed detox method, drink 1-2oz (2-4 tablespoons) mixed with water or juice twice a day. Anymore than 2oz at a time can cause stomach discomfort and other issues. Vinegar could possibly speed up the detox process a bit, but will not help you pass on short notice. Since this method to pass is pretty much a urine dilution method, drinking water will give similar results. Drinking vinegar to pass quickly or on short notice is nothing more that a myth. It can also change the pH of your urine, which will make it an instant fail. What Is A Better Way To Pass In Only 1 Week? 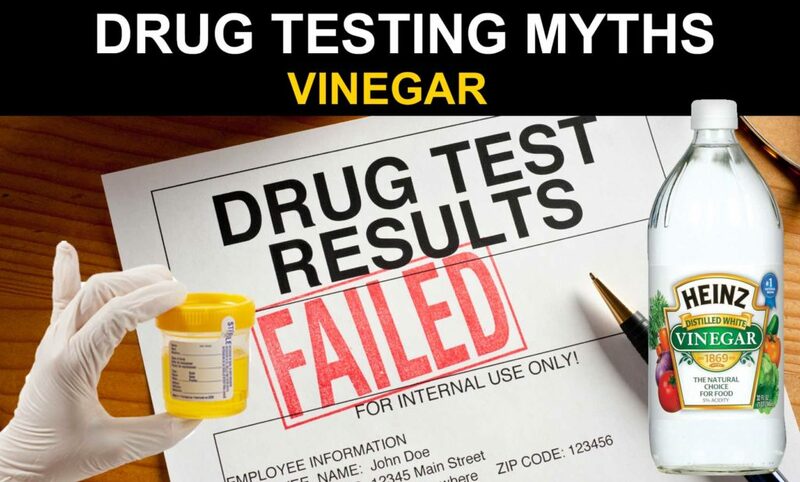 Vinegar will not work to pass your drug test in a realistic time frame. It will take a long time for it to be effective. 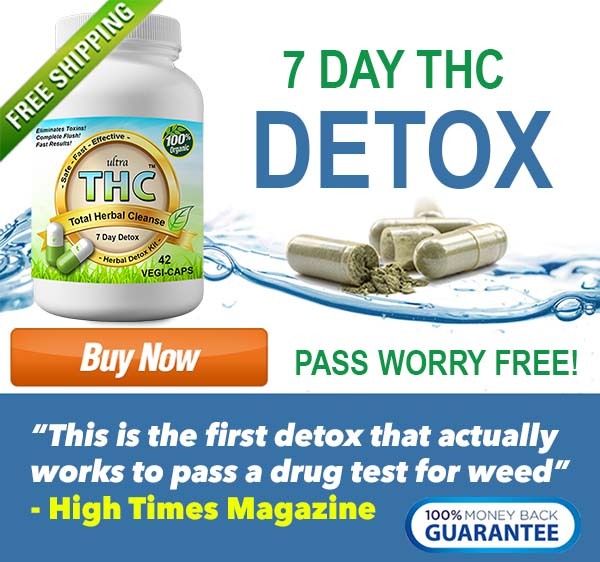 It was developed specifically to remove all THC toxins out of your body in 7 days. 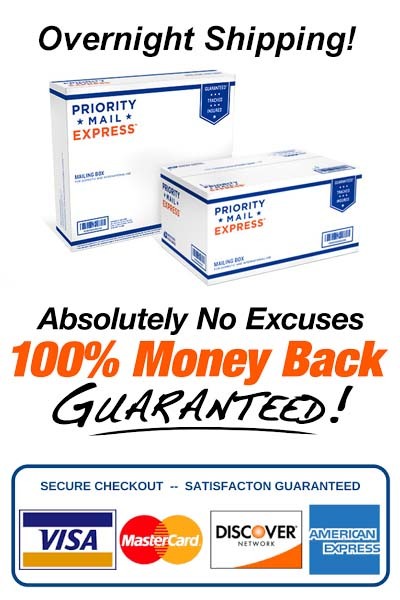 Our full system detox has been a bestseller since 2007 and will work for you guaranteed or your money back! Learn More Below!